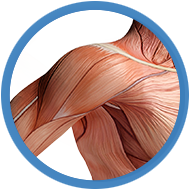 Dr. Asghar Husain is a distinguished orthopedic surgeon with over 16 years experience working in private practice focusing on shoulder, elbow, and knee surgery. In addition to his practice in Rancho Cucamonga, California, he serves as Clinical Assistant Professor in the Department of Orthopedics at the Keck/USC School of Medicine in Los Angeles, CA. 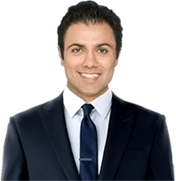 Dr. Husain is Medical Director of the Ontario Reign professional hockey team (Los Angeles Kings affiliate). He is also an orthopedic consultant for the ATP, USTA ( Professional Mens Tennis Tour), WTA (Professional Womens Tennis Tour), WWE (World Wrestling Entertainment), and has served as a consultant for the Rancho Cucamonga Quakes minor league baseball team, affiliated with the Anaheim Angels. During his career, he has provided medical services for several high school and college level athletic teams as well. 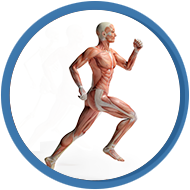 He is board certified by the American Board of Orthopedic Surgery. Dr. Husain has authored peer-reviewed journal articles and lectured to surgeons nationally and internationally. 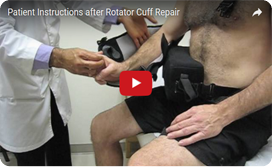 He is a Fellow of the American Academy of Orthopaedic Surgeons, a member of the American Orthopaedic Society for Sports Medicine, Arthroscopy Association of North America, and the International Cartilage Repair Society. 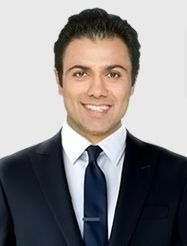 Throughout his career, Dr. Husain has received numerous awards including being recognized as one of the Top Doctors in the Inland Empire for multiple years, and he was selected for Marquis’ Who’s Who in Medicine and Healthcare. Furthermore, he is one of fewer than 6% of physicians selected to receive the Patient’s Choice Award. Dr. Husain received his Medical Degree from the University of Miami School of Medicine. He completed his residency in orthopedic surgery at the San Francisco Orthopedic Residency Program, sports medicine fellowship at Cincinnati Sports Medicine, and AO visiting trauma fellowship at Harborview Medical Center in Seattle, as well as serving as staff orthopedic physician at UC Davis Medical Center in Sacramento. 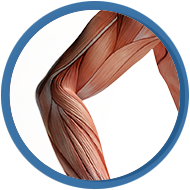 His mission is to provide the highest quality orthopedic care with patient satisfaction as the goal. He believes each patient should have an individualized treatment plan, whether the plan is nonsurgical or surgical. 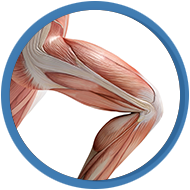 Minimally invasive, state-of-the-art, arthroscopic techniques are used to accelerate the recovery process.